Penrite Racing boss Barry Ryan is confident there will be no repeat of his team’s Phillip Island test day noise breach when Supercars returns to the venue this weekend. The Holden squad’s part in the official pre-season test was cut short by more than three hours after exceeding the 95dB noise limit. Supercars rules dictate a 95dB noise limit for all venues, but it is policed particularly closely by the Phillip Island circuit due to environmental factors. Several cars breached the limit early in the test day and – while others made quick changes to their cars – Erebus elected to pack up and head home. Teams have been warned that the circuit will take a zero-tolerance policy on noise breaches at the WD-40 Phillip Island SuperSprint, which Ryan says is of no concern. "Our mufflers were probably a bit on the old side and the packing had gone a bit to one end of the muffler," he said of the February issue. "I think we were a bit lackadaisical about it because nobody has ever been done for noise in the last 10 years, so we didn't even worry about it. "But when we got done, we thought 'oh well, we've got our program done, let's just go home'." Ryan also dismissed any suggestion that losing out on the late-afternoon running at the test will have any impact on the weekend ahead. 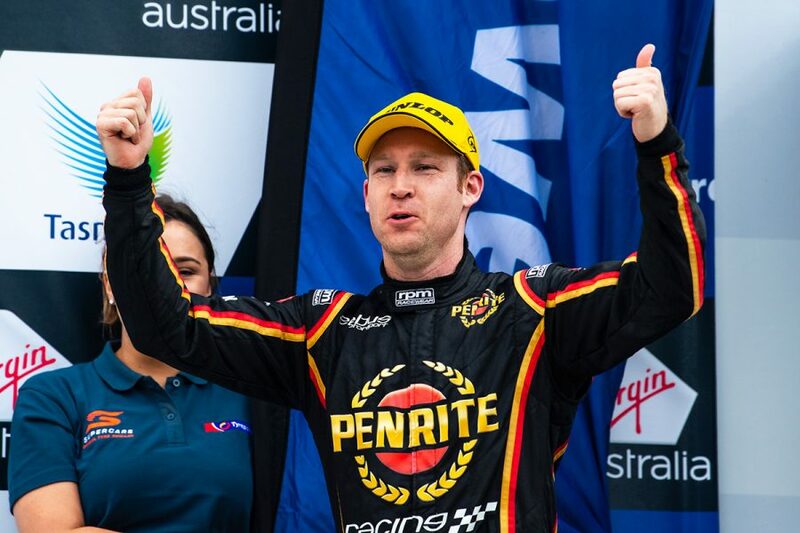 Erebus scored its first podium of the season through David Reynolds on Sunday at Symmons Plains, while Anton De Pasquale was on course for seventh before a stray bolt undid his day. 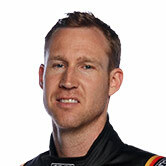 "We've moved on since that day, anyway, with where the baseline of the car is," continued Ryan of the abandoned test. "We've got new uprights now; that's another good thing about [Symmons Plains], we proved 100 percent that our step towards this in-house-built upright has been a positive one. "We can have confidence that if we get it right on the day, we can be competitive. "You can't do what we did [on Sunday] over 83 laps without having a strong package. It's a real strong positive." 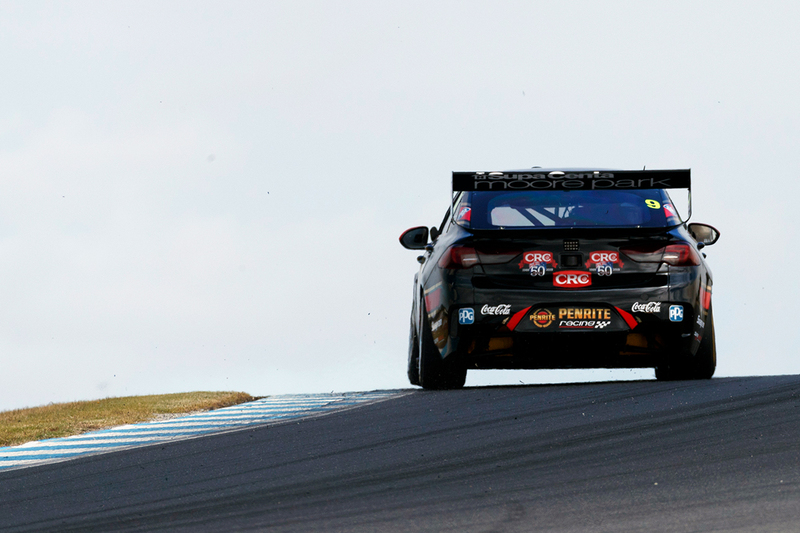 Erebus has recent runs on the board at Phillip Island, with Reynolds second in the Sunday race last year and third in 2017. 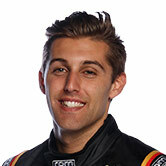 Seventh in the Saturday race last year remains De Pasquale’s career-best result, which he was on course to match before the gearstick issue last Sunday. 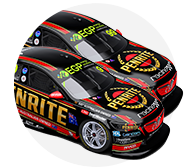 While Ryan is confident the Penrite Holdens will again be strong, how they fare against Ford’s new Mustang – which swept the pre-season test at the high-speed venue – remains to be seen. "It was pretty clear based on how much ballast they had to put on their roof [before Symmons Plains] that they had a clear advantage the first two rounds," he said. "It was a massive amount of weight that had to shift. It's evened it up now, we're back to the pecking order of 2018. "It will be interesting to see at an aero track, how it is. "The Mustang at [Symmons Plains] definitely wasn't that good in a straight line, so it's obviously got a drag deficiency, but that's probably giving it an aero efficiency.